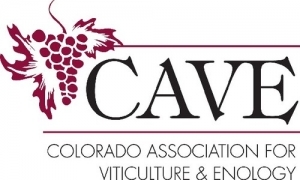 This membership level is for any other organization (not a winery or vineyard). 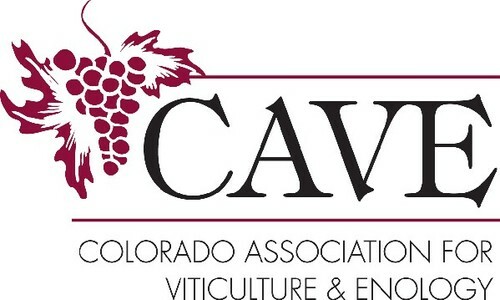 This membership allows you to market, contact and engage with and advertise to the wineries and vineyard members of CAVE. Allied Trade Partners shall be allowed ONE vote in Association elections, and shall be allowed to have up to three (3) persons, including the membership holder, attend CAVE meetings and to enroll in CAVE seminars, at fees established by the Board of Directors. Membership dues must be renewed on the anniversary date of application. This membership level is $250 per year.